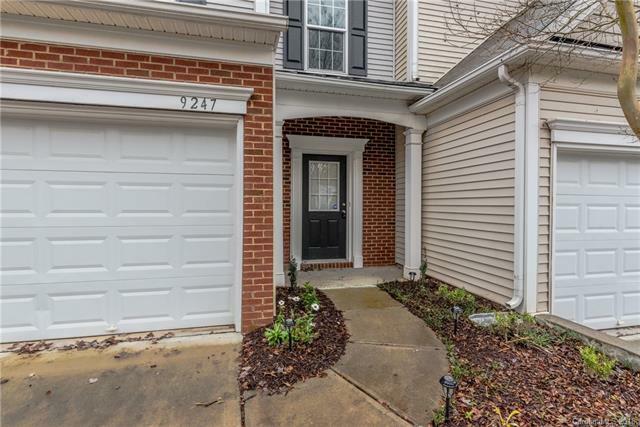 Move-in ready 3 bedroom townhouse in desirable Blakeney Preserve. Fresh paint. 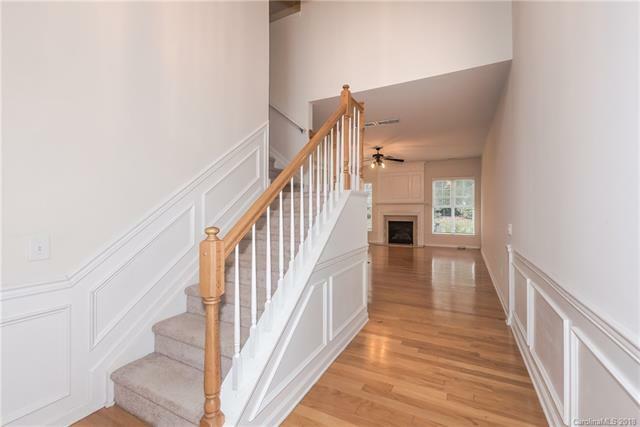 Bright and open floor plan on main with hardwood floors and natural light flowing throughout. Beautiful kitchen with granite counters & stainless steel appliances. 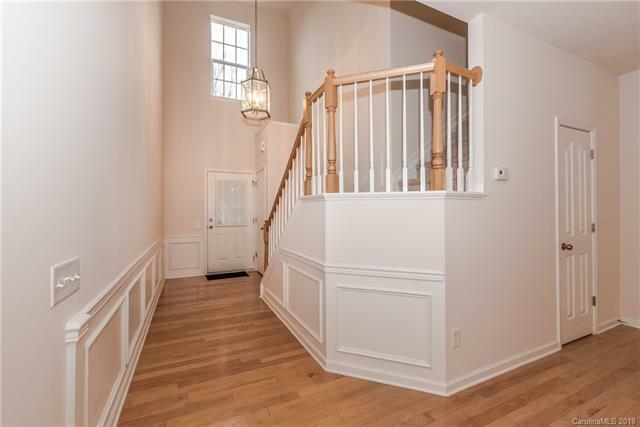 Spacious master upstairs with vaulted ceiling, huge walk-in closet and en-suite bathroom. The Private Patio backs to trees! 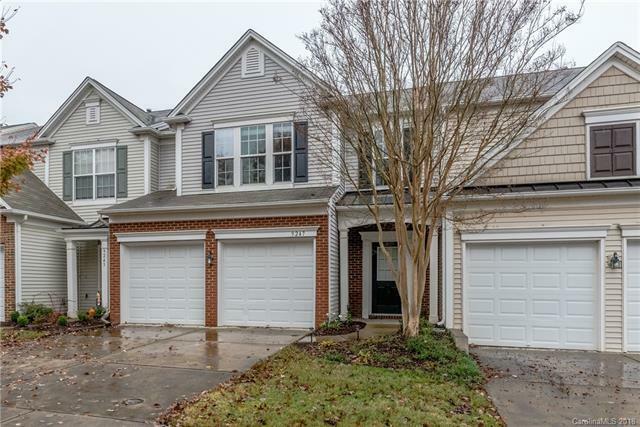 Perfect location next to Blakeney Shopping Center. Enjoy neighborhood pool in the community and walking distance to the bustling shops, variety of dining establishments and regular live entertainment. The data relating to real estate on this Web site derive in part from the Carolina Multiple Listing Services, Inc. IDX program. Brokers make an effort to deliver accurate information, but buyers should independently verify any information on which they will rely in a transaction. All properties are subject to prior sale, change or withdrawal. Neither RE/MAX Results nor any listing broker shall be responsible for any typographical errors, misinformation, or misprints, and they shall be held totally harmless from any damages arising from reliance upon this data. This data is provided exclusively for consumers' personal, non-commercial use and may not be used for any purpose other than to identify prospective properties they may be interested in purchasing. © 2019 Carolina Multiple Listing Services, Inc. Data last updated 2019-04-22T07:58:33.71. © 2019 Greater Greenville Association of Realtors Multiple Listing Service. All rights reserved. IDX information is provided exclusively for consumers' personal, non-commercial use and may not be used for any purpose other than to identify prospective properties consumers may be interested in purchasing. Information is deemed reliable but is not guaranteed accurate by the MLS or RE/MAX Results. Data last updated 2019-04-22T08:01:11.657.